We aim to make your trip to the dentist as painless as possible and that includes when making payments. Sometimes it’s not easy to plan ahead for your dental treatment; sometimes the need for such treatment comes out of the blue and often at an inappropriate time. That is why we give you the option to spread the cost of your private dental treatment. We appreciate that for many patients, dental treatment can constitute a major investment in their health and well-being. 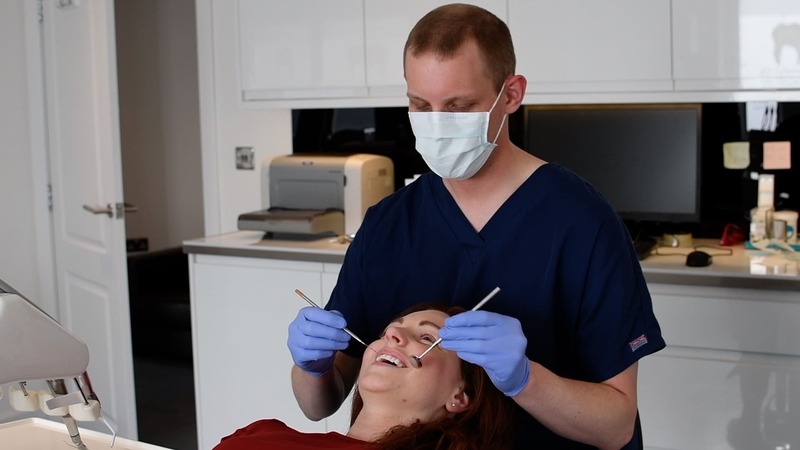 Prior to any private/cosmetic dental treatment being carried out, a consultation appointment is required to do any investigations such as x-rays, photographs or impressions to ensure the best possible treatment is provided to the highest of standards. Treatment has always to be paid for on the day it is carried out. We accept Visa, Visa Debit, Switch, MasterCard, American Express, and all other major credit or debit cards. We also accept cash payments. An advance payment may be required for crowns, implants, veneers, dentures or bridge work to cover lab fees. Are you looking for a NHS dentist in Cumbernauld? Do you qualify for free NHS dental treatment? The following people don't have to pay. These prices are set by the government. For the full list of NHS dentist prices check out the complete document on NHS prices here. Scaling, polishing and simple periodontal treatment, including oral hygiene instruction Per course of treatment. Treatment of chronic periodontal diseases including root-planing, deep scaling and, where required, marginal correction of restorations, irrigation of periodontal pockets, sub-gingival curettage and/or gingival packing of affected teeth, and all necessary scaling and polishing. Simple excision of soft tissue to lengthen crowns in connection with veneers, crowns, bridges, dentures, and/or obturators. Tunnel restorations in permanent or retained deciduous teeth, undertaken to conserve sound tooth structure as an alternative to treatment. Additional fee for patients with an exceptional medical condition for the replacement of 1 or more amalgam fillings. Treatment of any surface of a permanent tooth using glass ionomer cement, where the tooth would otherwise be extracted. Normally for patients over 17 years. Fees are inclusive of all preparatory treatment, dressing, pulp capping, pins incorporated in castings and cores fabricated in the mouth. Administration of a single intravenous sedative agent or inhalation sedation, using a dedicated machine capable of delivering a fixed maximum level of nitrous oxide and a fixed minimum level of oxygen when providing inhalation sedation, by a doctor or a dentist other than the dentist carrying out the treatment to include any preliminary investigation and blood testing. Provision of dentures in synthetic resin, including all necessary backing and tagging. Full upper and lower dentures. For the full list of NHS dentist prices as set by the government check out the complete document on NHS prices here. Also check out the NHS guide to helping with health costs in Scotland.